L I V I A: GET EXCITED FOR THE FIRST, THE BEST, THE ORIGINAL, THE ALL ABOUT FACE KIT BY BEAUTYBLENDER! 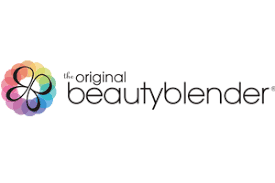 GET EXCITED FOR THE FIRST, THE BEST, THE ORIGINAL, THE ALL ABOUT FACE KIT BY BEAUTYBLENDER! Get ready for the All About Face Kit by beautyblender, available in-stores and online 25th April. 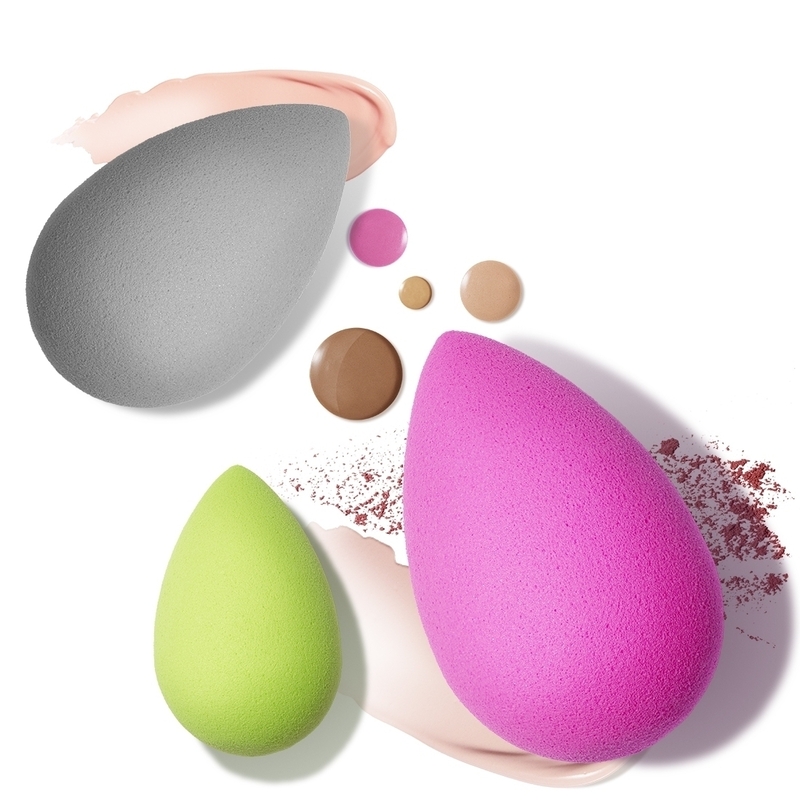 Beauties...we all know how effective and useful the beautyblender is for our everyday makeup application. They say that the secret to achieving a smooth and flawless base comes down to the application process. Well get ready for the 'All About Face Kit' by beautyblender because it's your ultimate starter pack which includes the ultimate trio of aqua-activated makeup master tools to meet all of your beauty needs. Each of the beautyblender's sponges have a specific purpose which is perfect for any new starter who isn't familiar with their range. What I love about the beautyblenders is that their unique textures mimics an airbrushed second-skin effect leaving you with no streaks which is a plus. It doesn't look to leave your skin looking caked or dry which is essential when it comes to creating a flawless and smooth look. 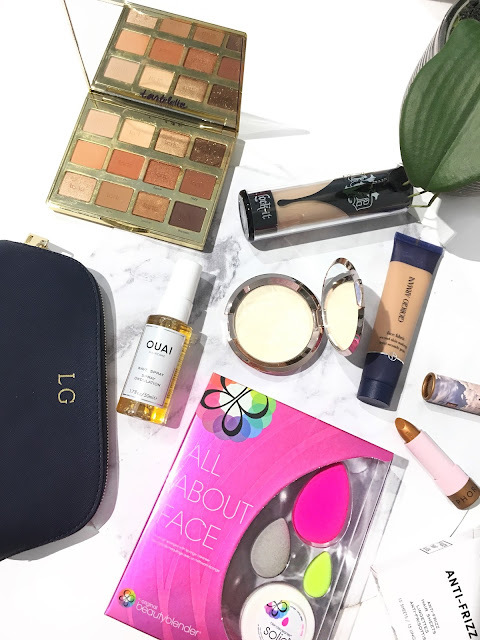 The All About Face Kit by beautyblender is my favourite to go kit as it contains all of the blenders (as well as the cleanser) to help me to achieve a flawless makeup look. It's also ideal for travelling as you can simply pack this kit as part of your makeup essentials. The All About Face Kit by beautyblender will be available in-stores (Sephora) and online by 25th April. Who is excited to get their hands on the All About Face Kit by beautyblender?